The Brainwave Entrainment Audio contained herein will allow you to reach an altered state of consciousness in which you will commune with the Great God of Knowledge Thoth. The frequency for this audio is Theta. 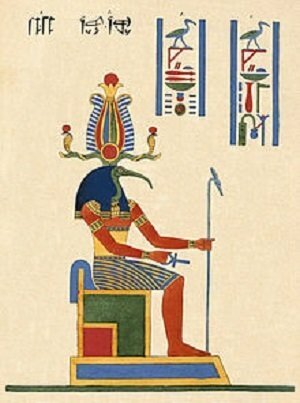 Thoth Is the God of knowledge in Ancient Egypt. Through this audio, you can tap into his infinite Occult wisdom.